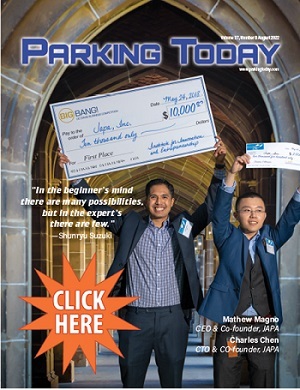 Should Cities be Nervous About the Future of Parking? EVs need to stand on their own! SEE YOU IN SAN DIEGO NEXT YEAR!